Metro Manila is home to the country’s CBDs, but many companies are now considering expansion outside of BGC, Makati, Ortigas, and other major cities within the Metro due to traffic congestion and and accessibility issues which can have an adverse effect on business operations. Alabang in Muntinlupa City is a viable and rapidly growing business destination outside of the major Manila CBD’s because of its consistently high ranks in business readiness boasting benefits including ease of accessibility, competitive pricing and nearby amenities. 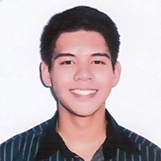 A testament to Alabang’s viability is the fact that the township already hosts some of world’s largest businesses including US telecommunication giant Verizon, with digital payment provider PayPal just recently announcing their plans to hire more than 1000 employees for their global customer operations which will also operate out of Alabang. Among the newest buildings with quality office space for rent in Alabang is One Griffinstone. This 18-storey building is proving to be a premier destination for businesses that want to operate in Alabang because of its upside in terms of building features and quality infrastructure. One Griffinstone has been open for only a few months but has already amassed several certifications from different organizations. One Griffinstone continues the trend of Filinvest City being an eco-friendly development, being certified LEED Gold with high marks in Water Efficiency, Innovation in Design, and Sustainable Sites. The building also boasts an 87% energy efficiency rate. 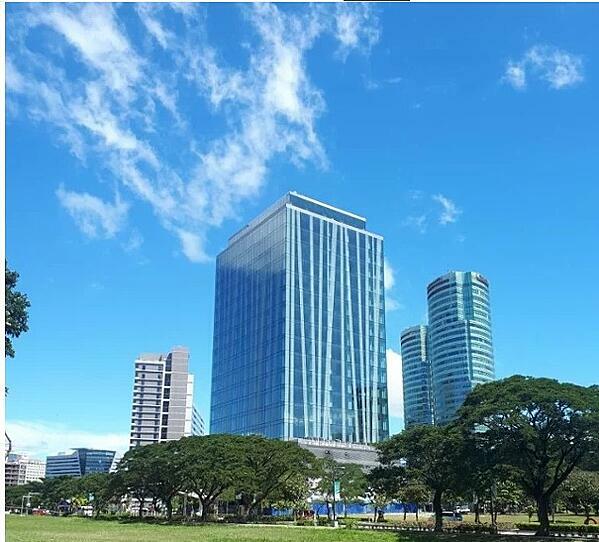 Companies that want to take advantage of tax incentives will also find One Griffinstone to be a choice location since the office building is PEZA-accredited, meaning occupants can avail of certain tax breaks for locating their business here. This makes the building ideal for IT-BPO locators, as well as multinationals and startups of different industries who are looking to avail of cost savings while renting quality private offices. One Griffinstone was built by Griffinstone Inc., a well-known real estate developer that has previously constructed BGC’s Commerce Centers. Aside from an attention-catching appearance, the building provides natural lighting through double-glazed insulated glass which helps to reduce air-conditioning costs. The company teamed up with Mechanical, Electrical, Plumbing and Fire Protection Engineering (MEFP) industry leader Forsspac in equipping the building with advanced broadband infrastructure that can support Fiber optic Internet connections. In addition, One Griffinstone is serviced by multiple ISPs, allowing clients to choose their preferred Internet provider. KMC recognizes the need for increased choice for businesses in terms of office location. 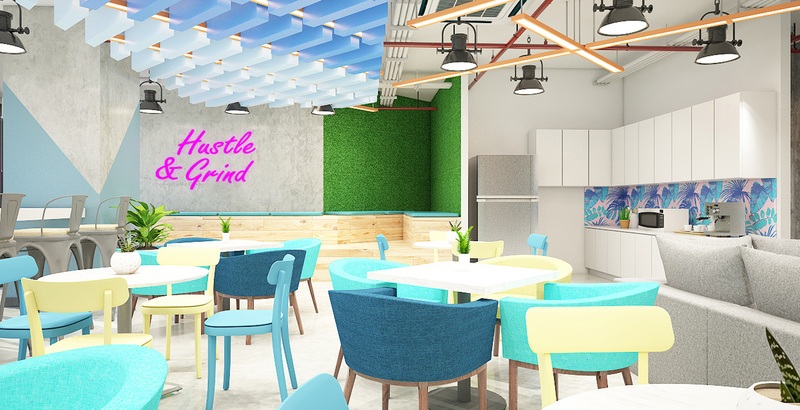 Starting February 2019, KMC will offer flexible workspace for rent in Alabang, comprised of Coworking and Serviced Offices for rent in One Griffinstone, featuring 270 seats in a 1,522 sqm space offering a dynamic and convenient destination for doing business. Learn more about the advantages of renting an office space in Alabang, Metro Manila. Our workspace experts are available and ready to answer any and all inquiries. What are your thoughts on Office Building Spotlight: One Griffinstone in Filinvest City, Alabang? Let us know all about it.